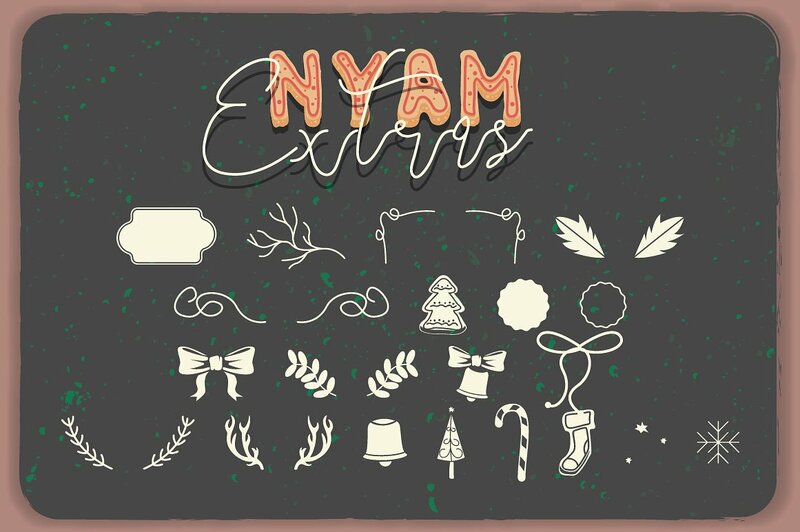 NYAM & Eastpine designed by Drizy, this is a premium font, are sold on creativemarket, but it was great, it is free today for download. 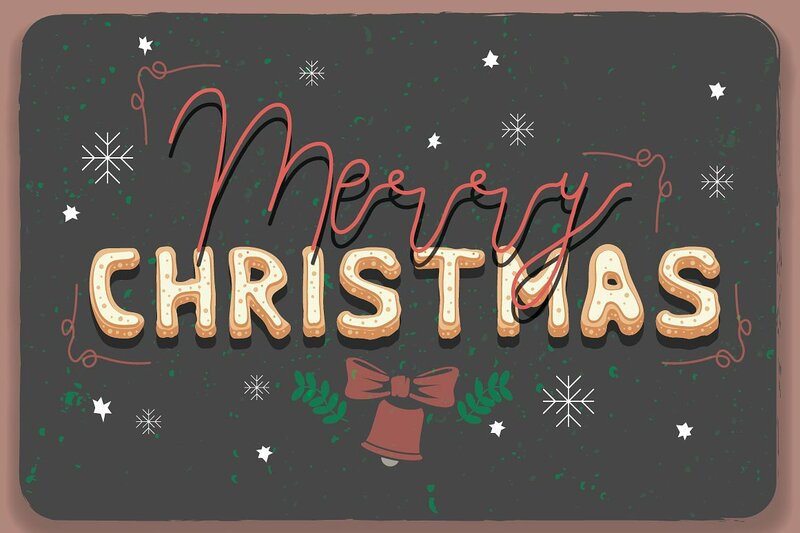 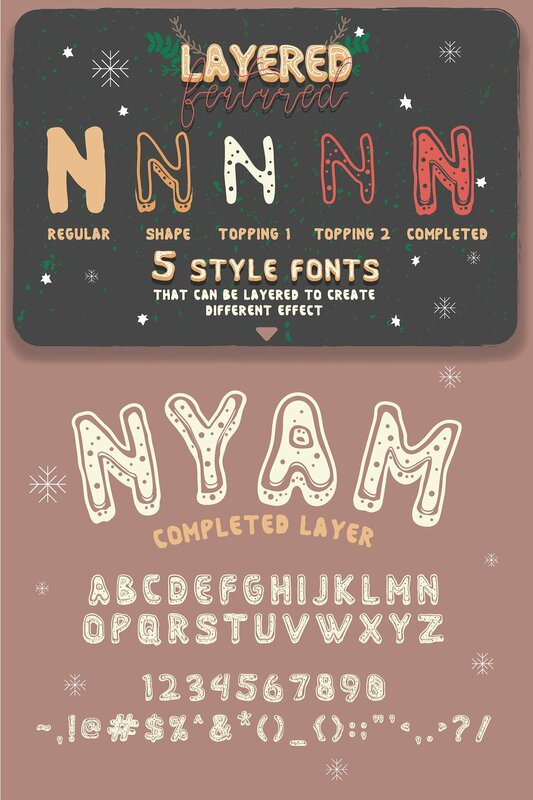 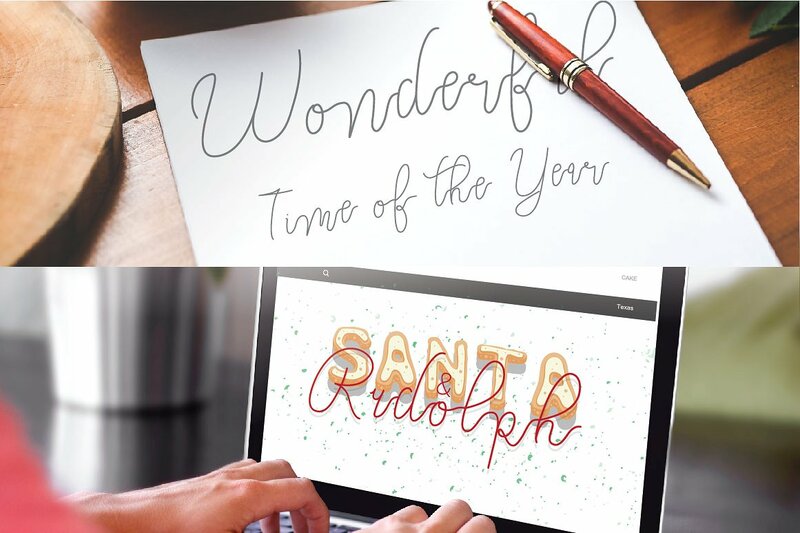 Nyam is a layered typeface, inspired from cookies and the christmas 🙂 Cute and sweet font, great for creating a eye-catching headlines. 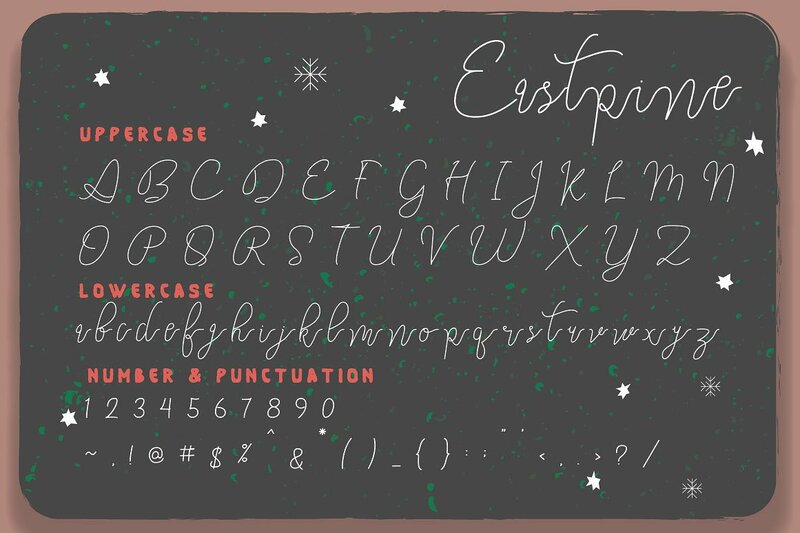 And than Eastpine is modern script font, every single letters have been carefully crafted to make your text looks beautiful. 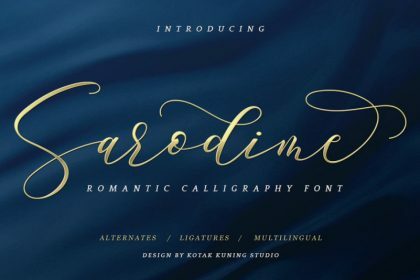 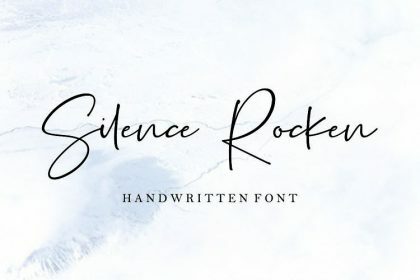 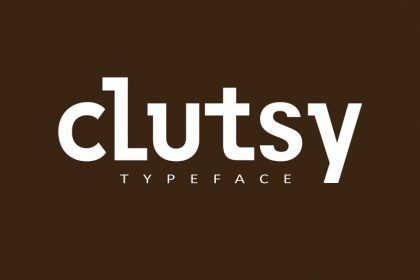 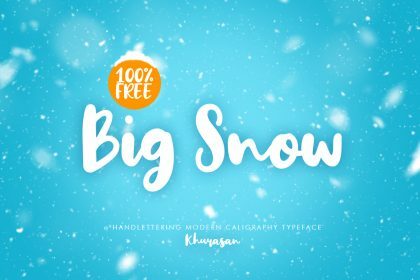 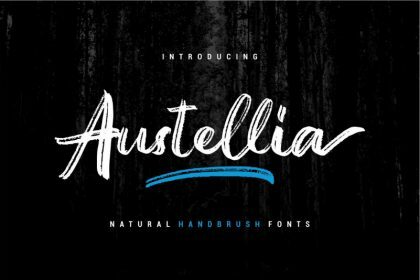 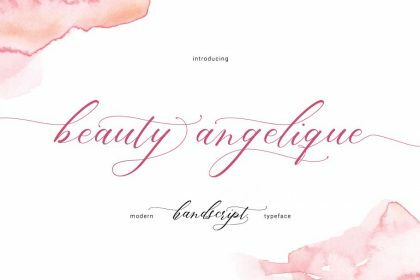 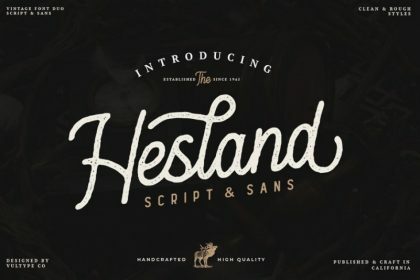 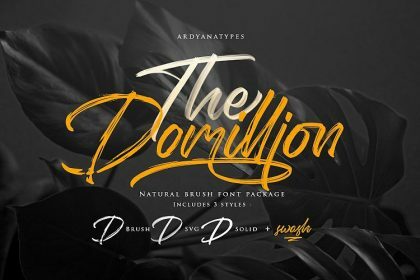 With modern script style this font will perfect for many different project ex: quotes, blog header, poster, wedding, branding, logo, fashion, apparel, letter, invitation, stationery, etc.. 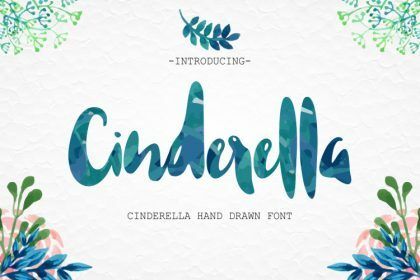 Your contact page is not working, link all our fonts to download page.